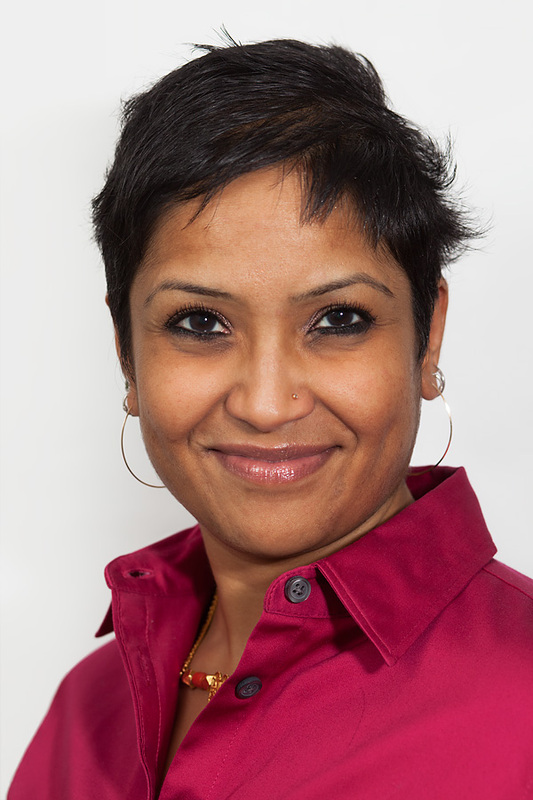 The Board of Directors and staff of South Asian Americans Leading Together (SAALT) are pleased to announce that Suman Raghunathan will join our organization as Executive Director on February 3, 2014. Ms. Raghunathan is a seasoned immigrant rights advocate with extensive experience on the range of issues addressed by SAALT, deep connections to South Asian communities, and relationships with key stakeholders. Through her work at organizations including the American Civil Liberties Union, Progressive States Network, and the New York Immigration Coalition, Ms. Raghunathan has developed expertise on policy issues and implemented capacity-building and advocacy campaigns. She is also well-versed in leading non-profit organizations, having served first as Interim Executive Director and then as a long-time member of the Board of Directors of Chhaya Community Development Corporation, one of SAALT’s close partners. She received her undergraduate degree in international relations from Brown University and has a Master’s in Nonprofit Management from Milano School of International Affairs, Management, and Urban Policy in New York City. “Suman has the optimal combination of skills, experience, and ability to connect to people that will deepen SAALT’s social change mission and expand our reach. She is a passionate advocate who is sure to identify and implement strategic and innovative opportunities to amplify the voices of South Asians in the United States,” said Nitasha Sawhney, Co-Chair of the SAALT Board of Directors. SAALT is a national, nonpartisan non-profit organization that elevates the voices and perspectives of South Asian individuals and organizations to build a more just and inclusive society in the United States. SAALT is the only national, staffed South Asian organization that advocates around issues affecting South Asian communities through a social justice lens. SAALT’s strategies include conducting public policy analysis and advocacy; building partnerships with South Asian organizations and allies; mobilizing communities to take action; and developing leadership for social change. Please join us in welcoming Suman by tweeting a welcome message to her @saaltweets and@SumanSAALT. For more information, please visit www.saalt.org or email us at info@saalt.org.